The Los Angeles Lakers, although they had LeBron James, were somewhat of a mess to open the 2018-19 season. After a 4-6 start and home to one of the league’s worst defenses, the Lakers signed Tyson Chandler to help back-up JaVale McGee. The Phoenix Suns opting to buy out the final year on Chandler’s contract so early in the season was a decision the Lakers benefitted greatly from. Their defense was much improved as Chandler was an anchor when McGee went to the bench, and the team won seven of their next eight games. Chandler’s excitement to join the storied franchise led to some of his best play in years, but his minutes and production have tapered off since his initial arrival. 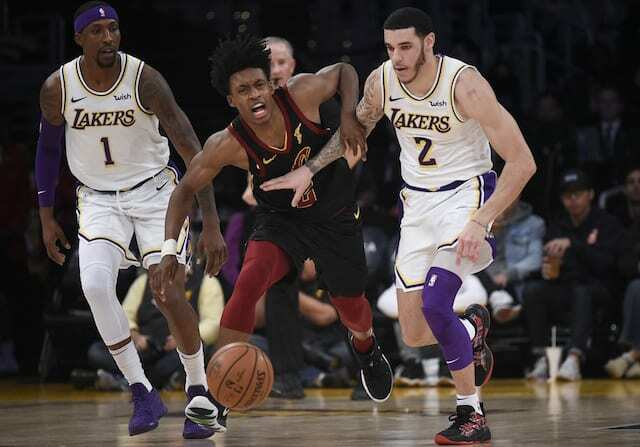 “It’s been difficult because this if the first time I’ve ever switched (teams) mid-season,” Chandler conceded after his first start for the Lakers. Chandler, Rajon Rondo and James are the three oldest players on the Lakers roster by several years. Having the two of them back in play could help Chandler figure out how to adapt to the current game. Chandler is not the only member of the roster who is anxious for the return of the two leaders. Lonzo Ball also admitted he’s struggled with James and Rondo out of the lineup. 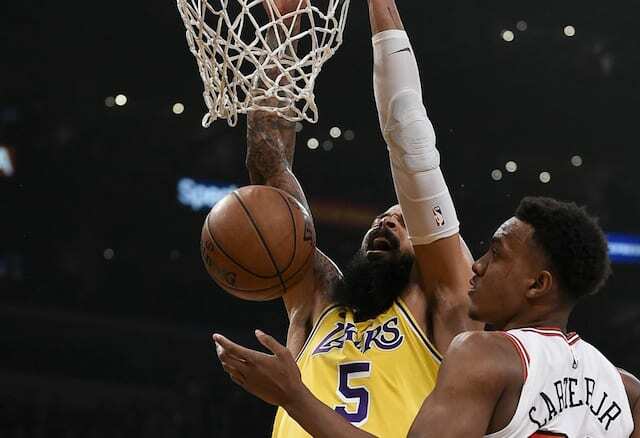 With matchups against the Oklahoma City Thunder, Houston Rockets and Golden State Warriors, the Lakers will need Chandler at full strength in order to be successful.